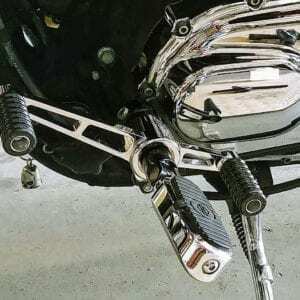 Our Anti Scuff Shift Peg fits all Harley Davidson motorcycles except 2006 to 2017 VSCR models with forward controls and 2008 to 2013 XR models. We specifically designed this Shift Peg to prevent the marking and scuffing of your footwear. 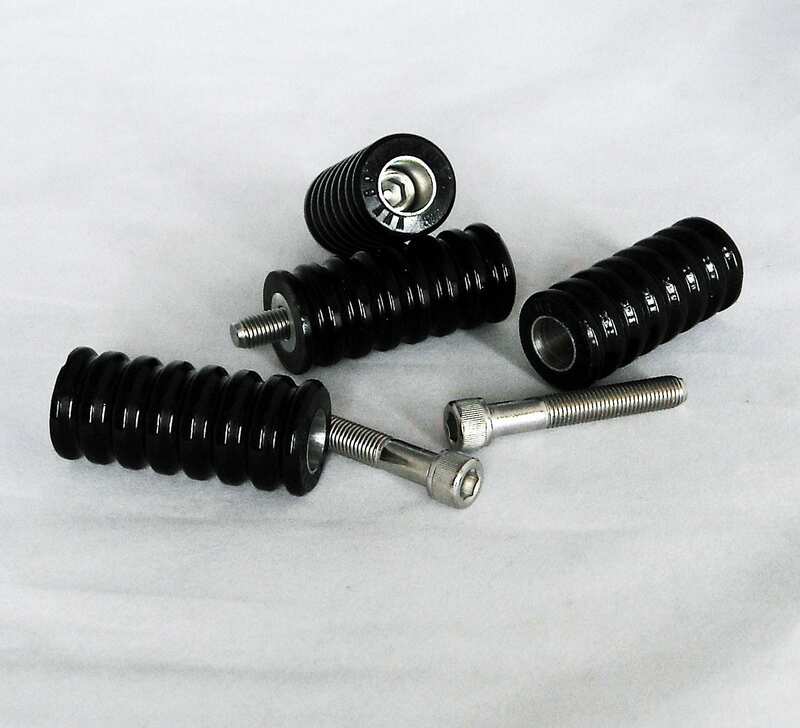 Shift peg also provides a non slipping surface that is resistant to gas, oil, water, heat, weather and wear. 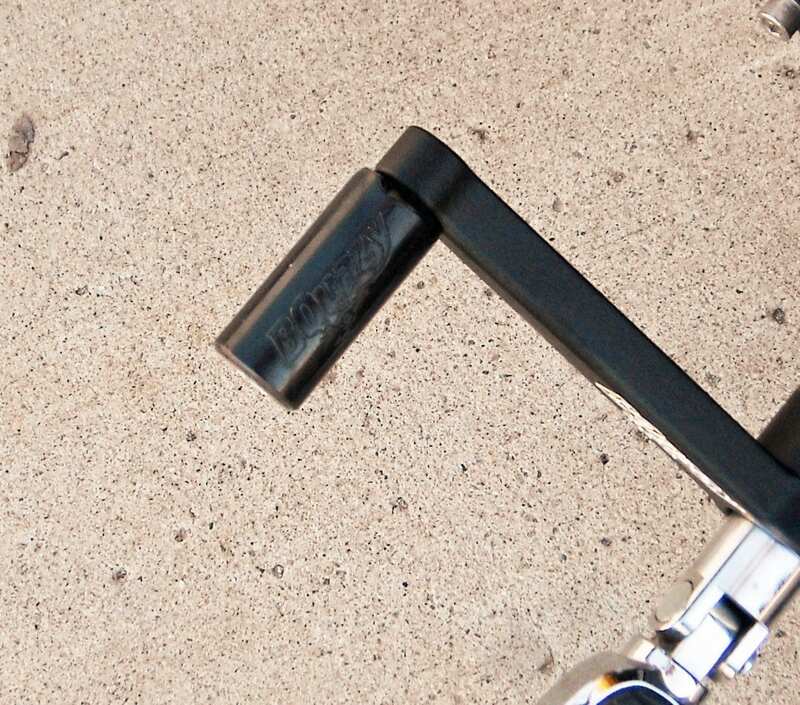 Anti Scuff Shift Peg has a 6063 non corrosive aluminum core. Limited lifetime warranty. If our shift peg wears out under normal riding conditions we will replace it. 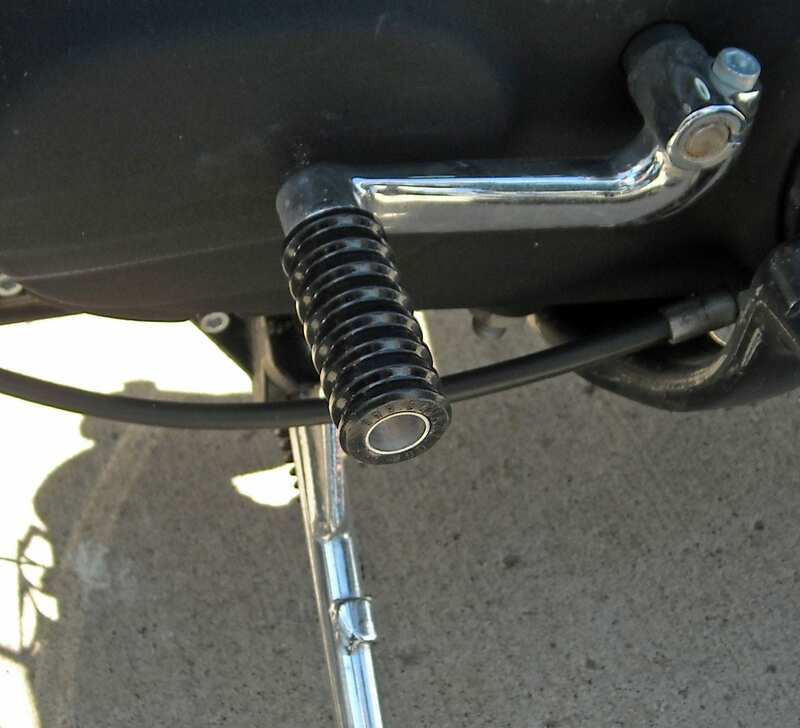 BQuazy also produces a Heel Toe Shift lever for Sportster models with forward controls. We design and manufacture all BQuazy products in the USA. BQuazy is a product line of LMC. © 2018, BQuazy.com. All Rights Reserved.